A nutrient is only as beneficial as your body’s ability to absorb it. To get the full range of benefit from iodine, get Iodine Co-Factors by Terry Naturally. Iodine Co-Factors features vitamins and minerals necessary to support the body’s absorption of iodine and transportation to cells. Adults: 4 capsules daily. May take as 2 capsules twice daily. 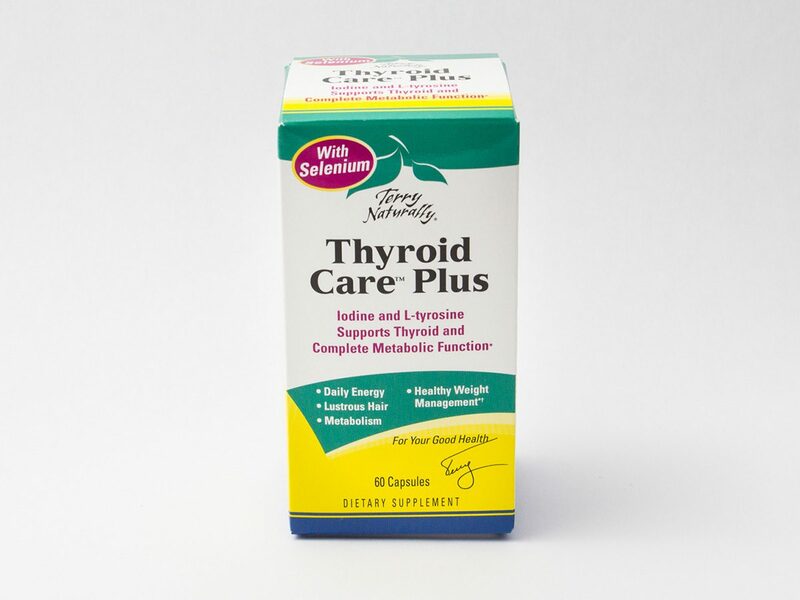 For use with Thyroid Care/Plus or Tri-Iodine.